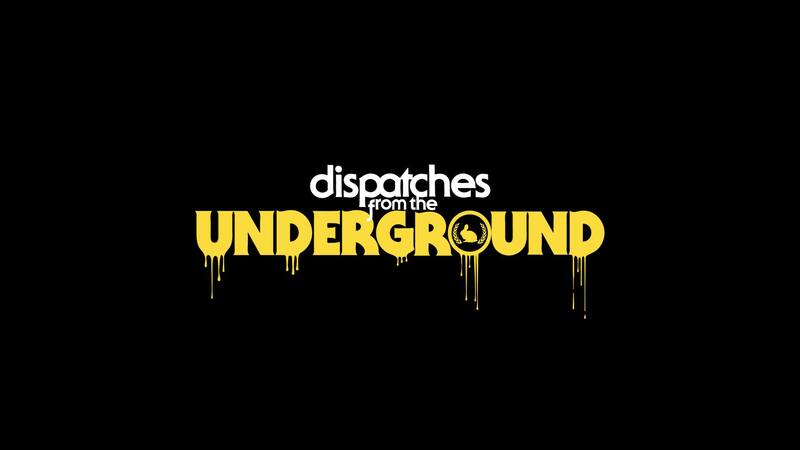 The annual Boston Underground Film Festival just ended last month, but you can catch the rest of the best of BUFF 21 at this month’s Dispatches! What do we mean ‘The rest of the best’? Well, thanks for asking. Now, sit down and shut-up for a second. Please. We’ll be playing a bunch of shorts we loved, but couldn’t include in this year’s BUFF 21 festival because we didn’t have enough time for it, it didn’t fit the theme of the short’s program, or it was submitted too late for it to be eligible. That’s what ‘The rest of the best’ refers to. These gems need to be seen. So, come join us on Wednesday, April 17th, at 7:30pm at the great Somerville Theatre and watch these BUFF favorites!